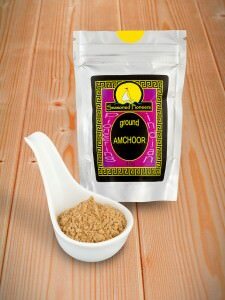 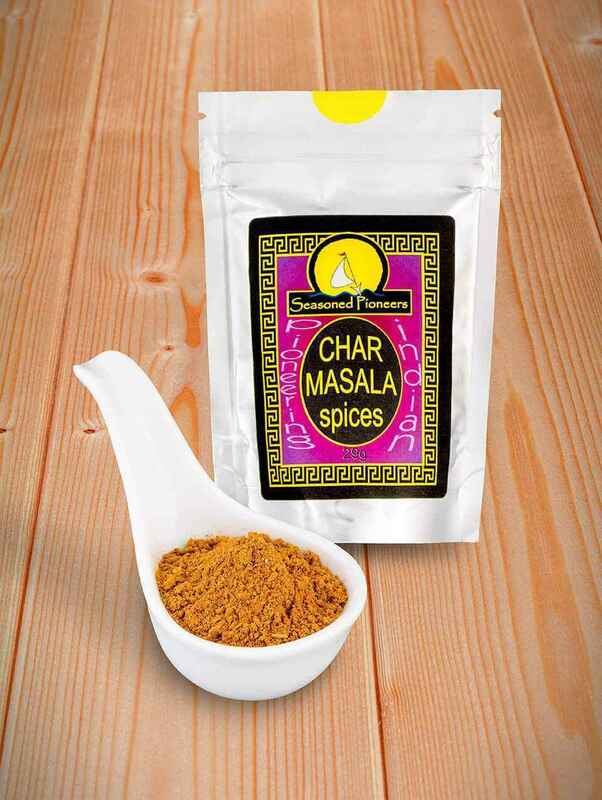 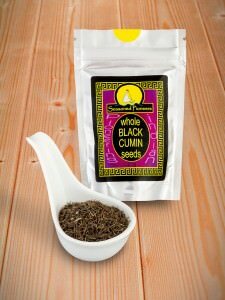 Char Masala is sweet flavour with powerful notes of cloves and cassia – versatile spice masala. 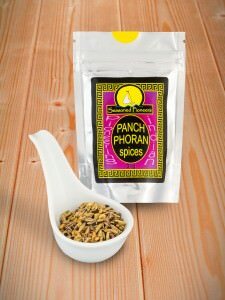 Especially good to flavour rice dishes. 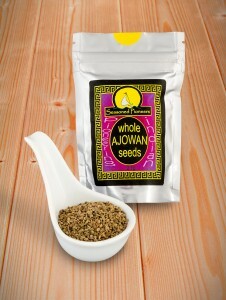 We enjoyed this very much, so I am sure that it will become one of our regular purchases.